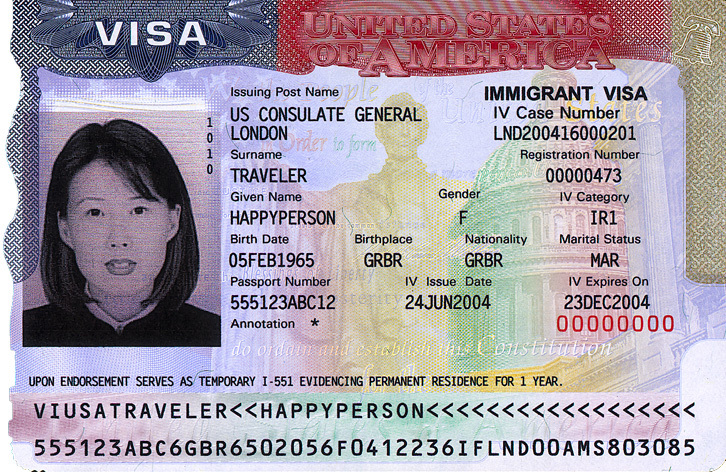 The H1B visa classification permits a foreign national to work in the United States for a temporary period. It is available for offers of employment that are in a specialty occupation*. A person may hold H1B status for a maximum of six years, and it may be issued in increments of up to three years by the USCIS. An employee may receive extensions of H1B status beyond six years in certain circumstances, if s/he is in the process of applying for employment-based permanent residence (commonly referred to as the "green card"). H1B visas are numerically limited, with a total of 85,000 visas available each fiscal year (20,000 of these visas are restricted to individuals who have received master's degrees or higher from U.S colleges or universities). This limitation is referred to as the H1B cap. If you are on H1-B visa status, you should possess following documents along with the approved form I-797 from USCIS.